One or two hours to discover this fascinating activity with your private mountain guide. 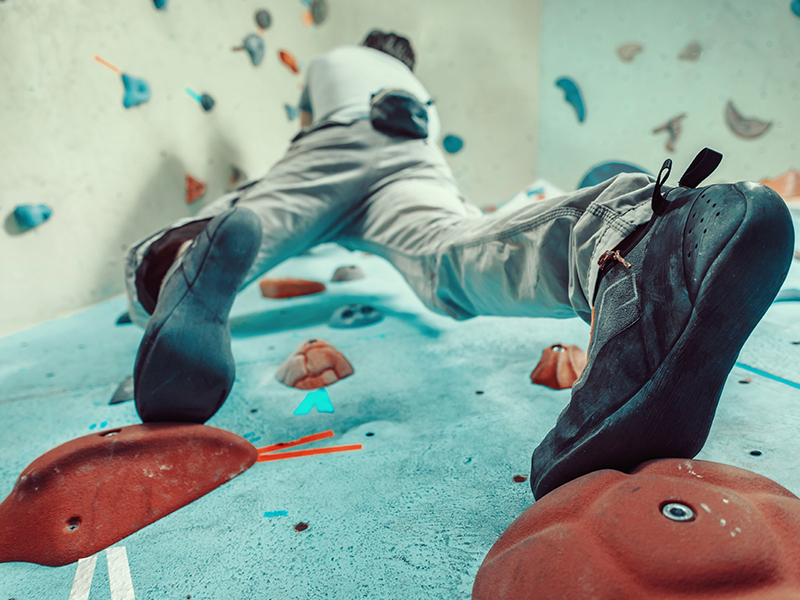 Enjoy our 14 meter high indoor climbing wall, for a nice, creative and intense climbing session. 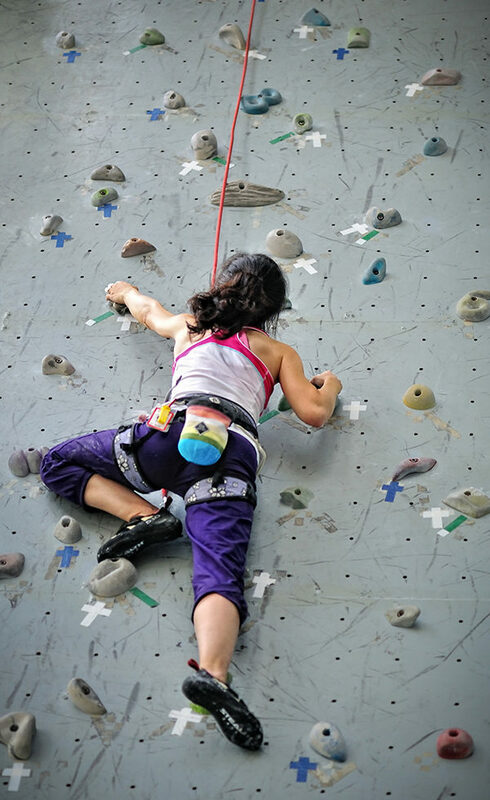 You can climb regardless of your skills, level or age, from beginner to expert. Open every tuesday and thursday 5.30pm-7.30pm. 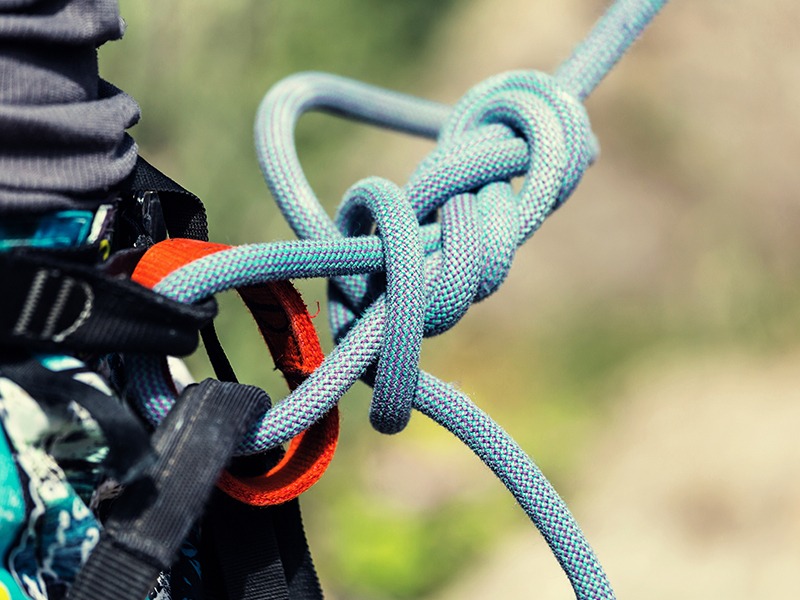 Winter or summer, a private mountain guide can belay you (which means safely take care of you with a rope) and give you pro-tips in order to improve your skills : 8€ for one run, 65€ for a 10 run card.